S&H Flooring takes the time to ensure that every customer is provided the best option in carpet, tile, engineered wood, laminate, vinyl and any other special flooring request. 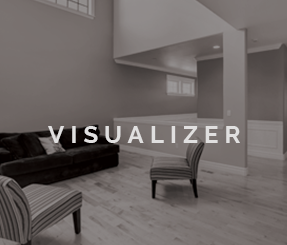 Our clientele spans the entire spectrum, from individuals doing a one-room makeover to large contractors. Whatever the size of the job, we can handle it. 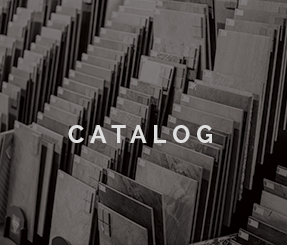 Our distribution warehouse stocks our products, making next-day installation available, and low prices are guaranteed. 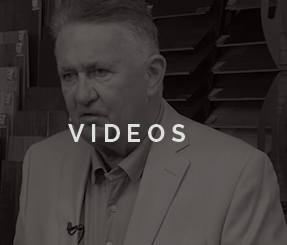 Come in to one of our 3 Metroplex store showrooms, or we can come to you. 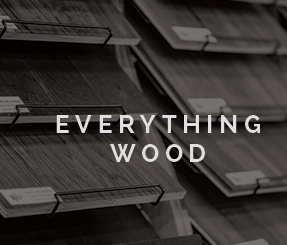 If you are looking for flooring, you’ve come to the right place. 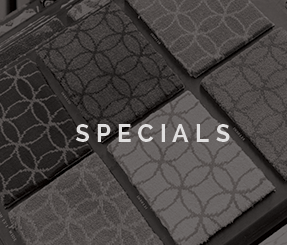 S&H Flooring has served the Dallas/Fort Worth area for over 30 years, and that experience enables us to offer high quality flooring products at low prices. We also have great financing options. 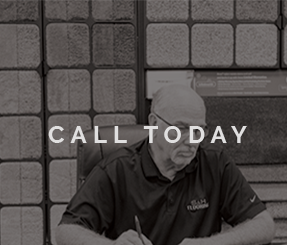 Call S&H Flooring today for a free in-home estimate.